(Springfield, IL) — May 26, 2010. Governor Pat Quinn today vetoed portions of the McCormick Place reform legislation, but the Illinois General Assembly is widely expected to brush aside Quinn’s action and override the veto. Quinn cited the Metropolitan Pier and Exposition Authority (McPier), the agency that runs McCormick Place and Navy Pier, lack of need to follow strictly the state’s revamped procurement code. “The bill directs the Authority to enter into certain agreements in a manner ‘substantially similar’ to the Procurement Code. It is entirely unclear what it means to ‘substantially’ follow the Procurement Code, and I will not tolerate ambiguity on such an important principle,” Quinn said in his amendatory veto message. Quinn also struck down a 100 percent tax increase on ground transportation services at O’Hare International Airport and Midway Airport, saying those who come to attend conventions and conduct business in Illinois should not be greeted by a doubling of this tax from $2 to $4 dollars. “Chicago sits at the crossroads of the world, and those who visit from near and far must know that our state will not burden visitors with a higher transportation tax the moment they get off a plane,” said Quinn. Quinn also complained that a provision allowing the General Assembly to name a specific person–James Reilly–as trustee to oversee McPier operations. In addition, the legislation does not provide for the removal or succession of the trustee, should that person be unable to serve or otherwise fail to properly perform duties. 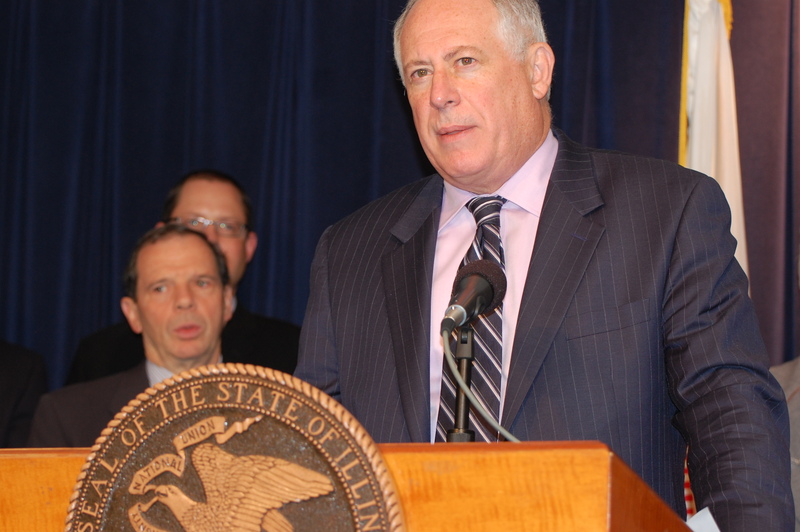 “This complete lack of accountability places our taxpayers at great risk,” said Governor Quinn. Quinn dislikes both the clipping of gubernatorial power to appoint the McPier boss and trustee designee James Reilly. And a quick search of the White Pages reveals there are more than 100 “James Reilly” in the U.S. Who knows how many will apply? The amendatory veto message says the Governor must appoint a trustee and recommends installing provisions to replace or succeed that trustee. The Governor also said legislation also failed to address the issue of multiple union jurisdictions at McCormick Place. Quinn recommends “streamlining the number of bargaining units”. Quinn’s veto also attempts to scrape back some support from organized labor which was furious at the governor’s signature on pension reform legislation and opposed to the work rule changes embedded in McPier reform bill. Quinn vowed to continue working with the General Assembly. The legislature will act promptly–it will promptly override Quinn’s veto. 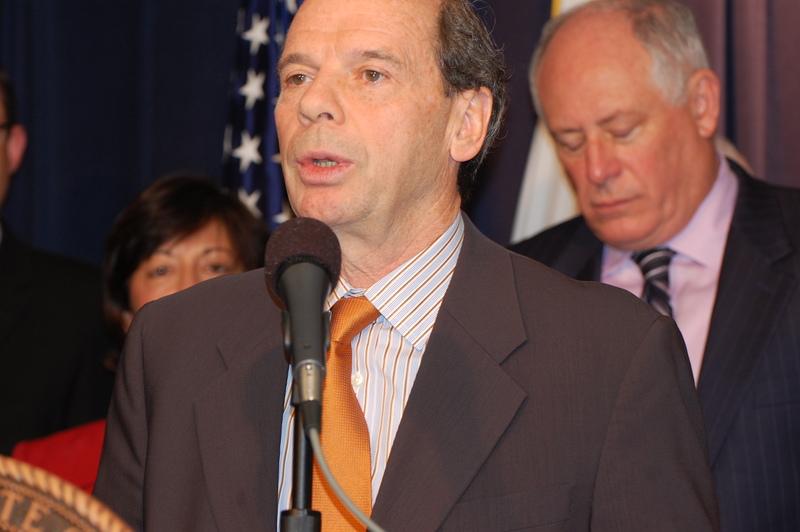 The McPier reform legislation championed by House Speaker Michael Madigan (D-Chicago) and Senate President John Cullerton (D-Chicago)–and supported by House Minority Leader Tom Cross (R-Owego) and Senate Minority Leader Christine Radogno–was achieved after long, strenuous, painful negotiations with each provision delicately counter-balanced by some other provision. Madigan and Cullerton are not going to allow Quinn to mess with the McPier overhaul. Watch for an veto override to proceed.